Isolation transformers are used in series airfield lighting circuits to electrically isolate the lighting fixtures from the medium voltage usually present and to ensure circuit continuity in the event of lamp failures too. The transformers are totally encapsulated in waterproof synthetic rubber compound for maximum resistance to contaminates, ultraviolet radiation and ozone, with a minimum of water absorption. 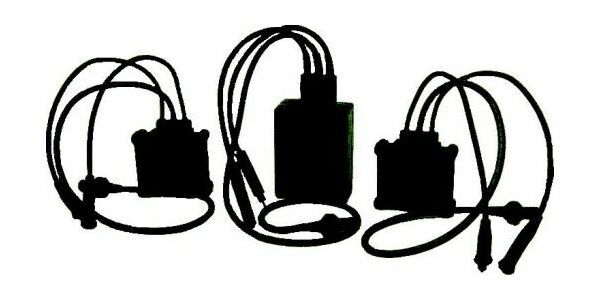 When applied with proper connections, they are suitable for direct burial in the soil.